Prince Charles turns 70 today. When he takes over as the King of the 16 realms he would have waited the longest in 1000 years. His wisdom, thoughtfulness and concerns for conservation and the environment has already won him Public support. Prince Charles had a gotten a bad reputation after splitting up with first wife and remarrying. 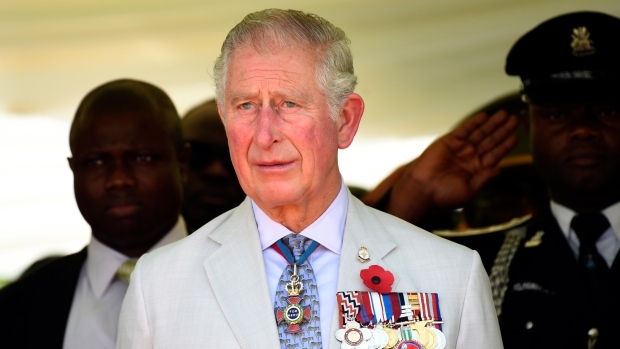 Charles Philip Arthur George has a long list of titles Prince of Wales, Duke of Cornwall, Duke of Rothesay, Earl of Carrick, Baron of Renfrew, Earl of Chester, Lord of the Isles, and Prince and Great Steward of Scotland. He was four when his grandfather George VI died and his mother ascended to the throne at the age of 25. He attended a Scottish school and was the first royal heir to get a degree after studying at Cambridge University. Charles was made Prince of Wales in 1969. At 92 his mother remains in good health with no plans to abdicate, so his wait goes on. His recent overseas tours were the most expensive taken by the royals. Hyper-luxuries way of life, Private Jets and royal trains. Monarchs fear Charles will be a poor king. As he Interfered in matters such as the environment and climate change that led to accusations that British royals could have avoided. He said he challenged orthodox views. In a TV interview in 1995, his late first wife, Princes Diana suggested Charles did not want to be king and was not cut out for such a “suffocating” role. A codenamed Operation ‘London Bridge’ is ready for the occasion to make Charles the King. What’s the need for a prince to ride?